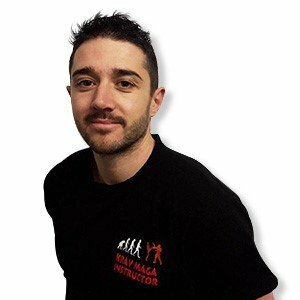 I practice Krav Maga since 2003 and i am an Instructor since 2013. First session with Amnon Darsa and Stephane Chaton, seconde with Jean-Paul Jauffret and Megan Berkman. The club has been open for 2 years.